The leading project management company combining project management consulting, tools and staffing. Having the right people is essential to the success of your projects and enables faster delivery, with the ability to adapt to the challenges that every project will inevitably encounter. We match the best personnel with your organization and particular project so that their presence is immediately felt and makes a positive and measurable difference. We also assess your existing workforce and provide you with the necessary road-map to improve your organizational performance. Robust processes in line with industry best practices are repeatable and maximize results in the minimum amount of time, which supports the scalability of your organization. Incorporating appropriate and right-sized processes is vital to the consistent delivery of projects, and results in better adoption and standardization of project controls. 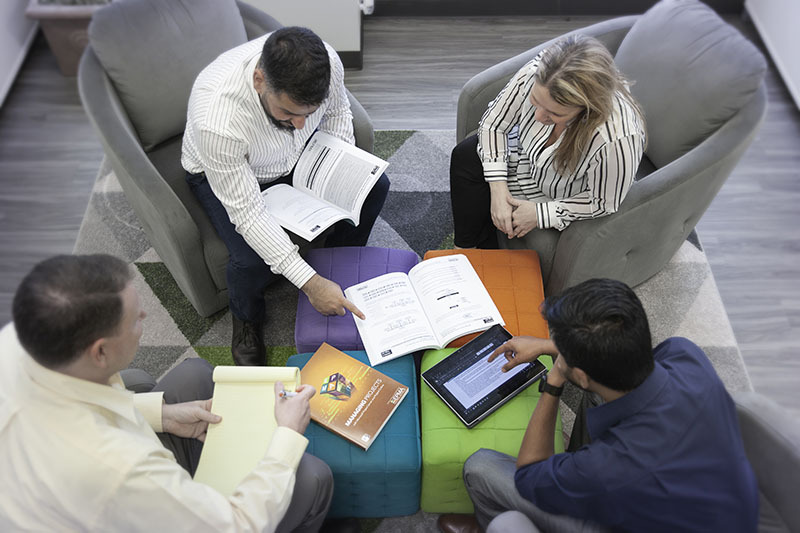 We leverage decades of experience to provide you guidance in defining and implementing your project management methodologies. The key to our success and yours is through our ‘just enough’ project governance model. Technology implemented and used effectively is a valuable weapon for any organization to gain the competitive edge. Leveraging easy to use systems that can effectively plan, track, and measure projects from anywhere, while providing valuable KPIs, are vital to the health and success of your organization. As a leading provider of project & portfolio management (PPM) systems, EPMA helps deliver the right solution that meets your business needs. Key initiatives included bringing better visibility to resource utilization and project costs. Comprehensive reporting was essential to maximize visibility into the portfolio. 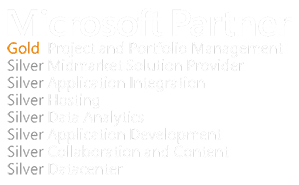 United 9 business divisions under one technology and set of standards, largest known worldwide integration of Microsoft Project Server and SAP. 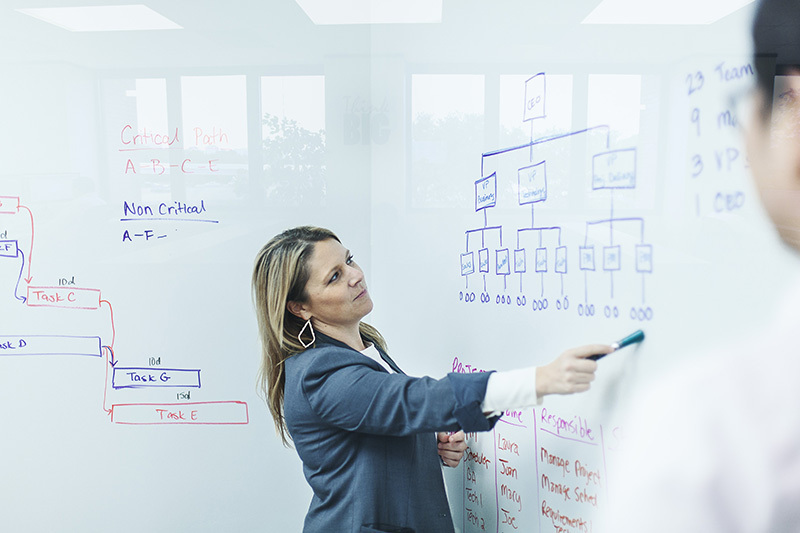 Aligning technology with business resulted in stabilization of existing Microsoft PPM solution, improvement of project and financial reporting accuracy by 50%, and enhanced strategic decision making. EPMA is a global PPM consulting and IT staffing firm with a passion for people, processes and technology. We challenge conventional methods to bring solutions to clients across a broad range of industries. Our proven Just Enough approach is guaranteed to meet any PPM or IT staffing challenge with seamless integration. 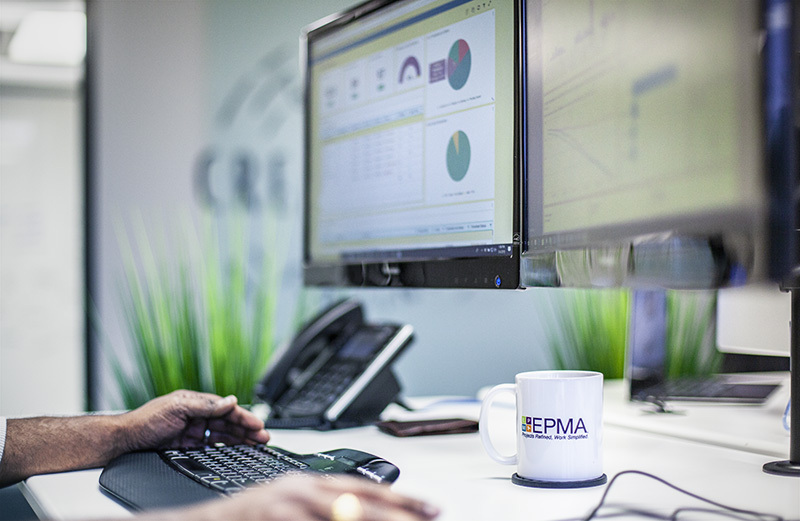 Let us show you the EPMA way. 2018 © All Rights Reserved - EPMA.